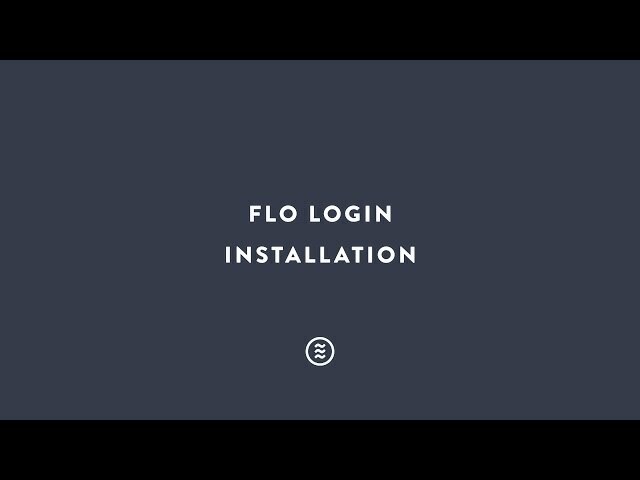 The following videos explain how to install and customize the Flo Login plugin. 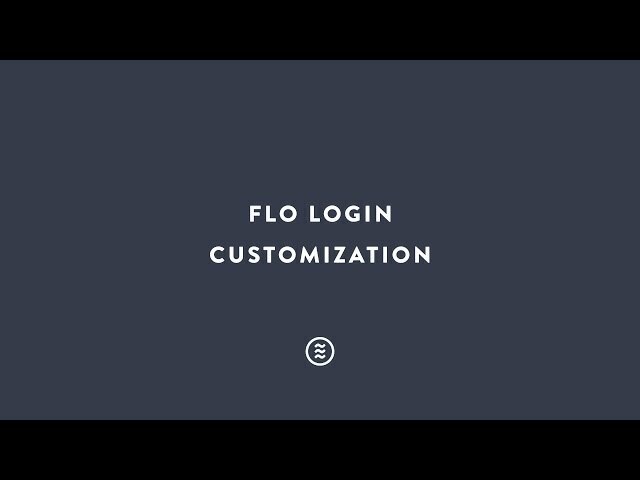 The Flo Login plugin allows you create a custom Login page, great for Agencies, Bloggers and Photographers that want to add their own style to the boring WordPress login page. This plugin is compatible with WordPress versions 4.6 and above. Make sure to de-activate any captcha plugins before activating and use one of our recommended plugins below. See below the captcha plugins that are compatible with Flo Login. If the plugin is having errors on upload, please send us a support message.